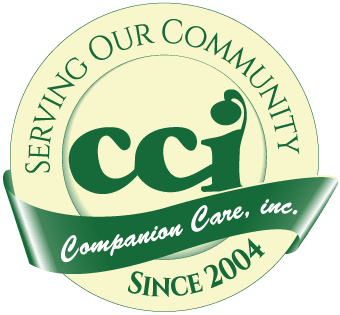 When you need someone who cares, Companion Care, Inc. is here for you! Transportation to and from appointments, shopping, etc. Click the button to fill out the easy online application. customize a plan of care to fit YOUR needs! Our job is to be there for you and we can customize a plan of care to fit YOUR needs! 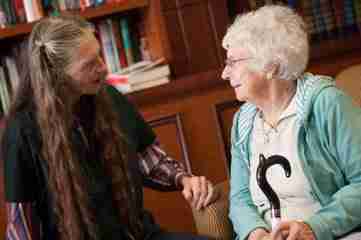 Companion Care, Inc. is a non-medical in-home care agency. We are a woman-owned and operated small business who has served the local King and Snohomish counties since 2004! We are not a franchise. Our small business has an honest, reliable and caring reputation that has served this community for over 14 years. We offer compassionate care and support to elderly and disabled individuals in need within the community, so they can remain as independent as possible. Why Should I Use Companion Care, Inc.? Our staff is licensed, bonded and insured so that you are protected at all times. Each staff member receives training and is certified as HCA or CNA. 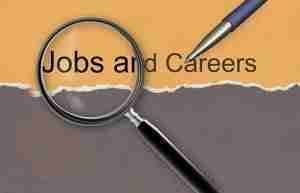 Office Staff Available 24x7 to assist you with your needs. Services scheduled to your needs. We only require 3 hour minimum. Speak with our representative today or call our office at 425-488-7575 to set up a time for a Free Consultation and Assessment.